Kitty Supplies & Food Facts from Krazy for Kats — KRAZY FOR KATS, INC.
"What kind of FOOD do I feed my new kitty?" This is one of the most frequently asked questions about feeding new kittens and cats. When you buy pet food please take the time to read the labels first. You get what you pay for! Cheap food will bring you all sorts of medical problems from smelly, runny poop, obesity, serious digestive illness, kidney failure and even death. Ask yourself this simple question, "Would I feed my child McDonalds French Fries every day of their life?" If not, then don't feed your kitty poor quality cat food. Please go to www.catinfo.org for the best advice! Do NOT purchase food from the grocery store with the exception of "Traders Joes" or "Whole Foods." They actually have quality kitty food that is healthy. Pet food found at the grocery stores is made up mostly of “filler” food such as meat-by-products, corn meal and grains. Cats are "meat eaters" and need to have a high content of meat protein in their food. Most food found at pet stores such as Petco, PetSmart and your local feed & seed stores will have the top quality brands you are looking for. Just as for human food, there are regulations regarding the labeling of cat food that can help consumers assess the amount of meat in the food. If a product is labeled "Beef Cat Food," for example, 95 percent of its ingredients must be beef. If it says "Chicken Dinner" or "Lamb Formula," it must contain only 25 percent of the meat. If the packaging simply states "Chicken Flavor," the food merely needs to taste like chicken to the cat; it does not need to actually have any chicken in it. Please do not feed your kitty these FOOD brands! You can give a little "high quality" dry food for them to nibble on, but please DO NOT make this your ONLY food supply and do not let them FREE FEED all day long! Cats are NOT cows. They are not designed to graze! Canned food is much healthier for cats and provides less grains and harmful fillers. It also provides more water content for healthy digestion and kidneys. Pet food marketing and advertising has become extremely sophisticated over the last few years. 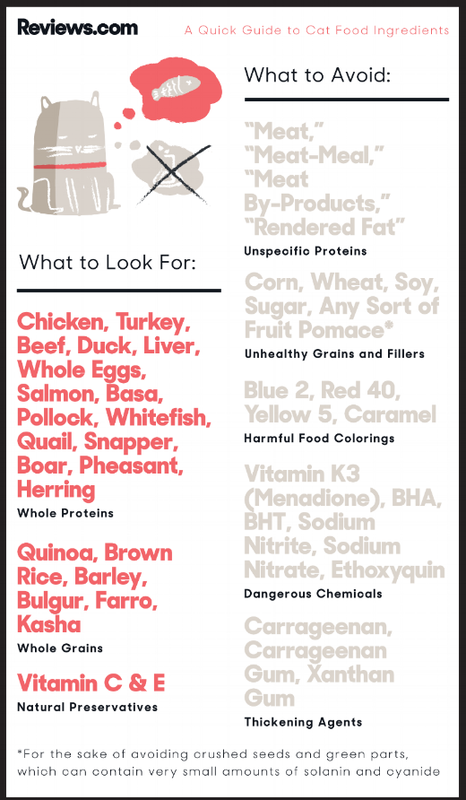 It’s important to know what is hype and what is real to make informed decisions about what to feed your pets. For more information on what "meat-by-products" REALLY means, please check out this website and look up pet food. It will really open your eyes to the industry. The moment you bring your kitten home and put her in the safe room, show her where the litter box is. Kittens will be stressed after the drive and upon arriving into a new environment. They will need to go potty right away or mark their new territory! Chicken Crumble "Lay" Feed is the same as the above and cheaper! Get it at your local feed and seed stores like Red Barn. For odor/stain removal pick up some NATURE'S MIRACLE at your local Petco/PetSmart. DOGTAGART is the BEST PLACE to order your kitty tags!